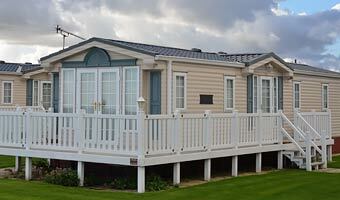 Are you interested in purchasing a manufactured (mobile) home in the near future? We have a loan program that could be the perfect fit for you. The quality of mobile homes has greatly improved in recent years, making them more appealing for those seeking an affordable homeownership option. Mobile homes provide all the perks of homeownership without the higher expense of a traditional home mortgage. Waterstone Mortgage's mobile home loan program offers FHA and VA financing for both single and double-wide mobile homes. Find a mortgage loan professional near you to learn more about financing your manufactured home.